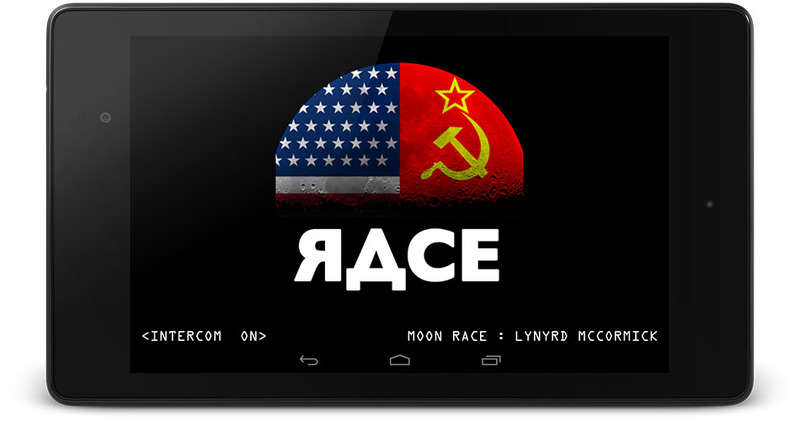 Feel the Fever of the Moon Race on your mobile device. If you want to feel the atmosphere of the late 60s and take part in the race to "win" the moon, then we have some great news for you: For just 99 cents you can rewrite history ... over and over again! 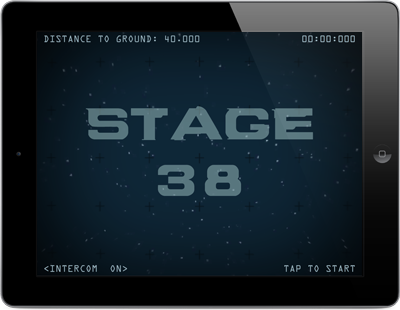 In Moon Race, your job will be that of landing your rover on the moon as fast as possible and, of course, as safe as possible. Things won't always be easy as you will have all sorts of obstacles to overcome, but with time comes skill and you will surely get what it takes to become a complete lander and win the Moon Race. 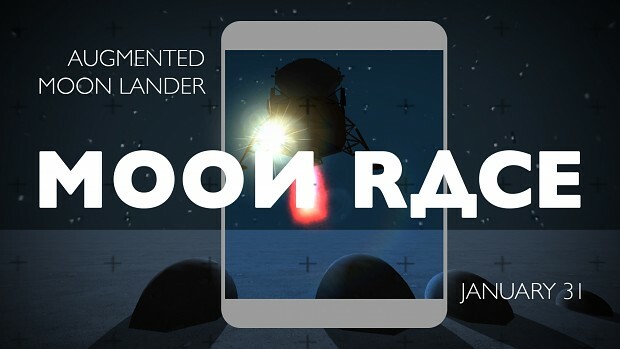 Right now, Moon Race only has the first episode launched, The Eagle has Landed, but more missions are in the works and will be added to the game soon. Until then, all you can do is to hone up your skills at landing that moon module, enjoy the retro black & white visuals and try to get on the top of the two leadearboards of the game. Touch and hold to control the throttle. The higher the position of the finger on screen the more boost for the module. Wipe left and right at the same time to steer. Stage 1 is for training without any obstacles but unlimited attempts.